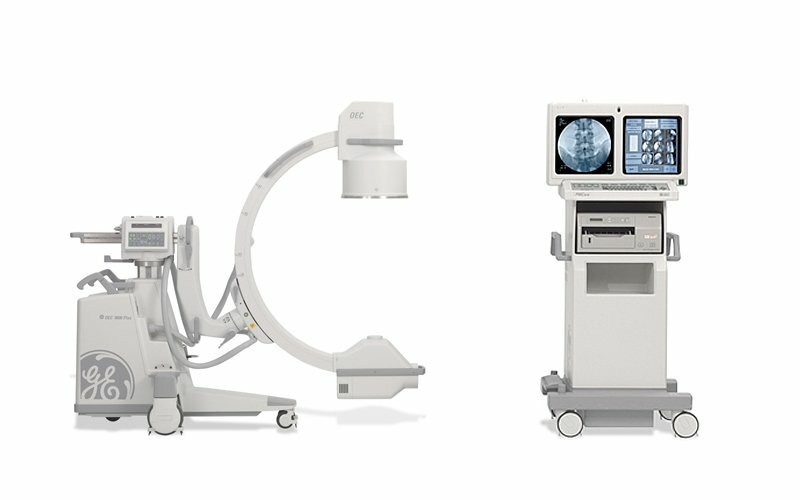 Are you interested in selling your c-arm? Would you like to turn un-used assets into cash to help pay for new equipment allocations? EQUIPPED MD would be happy to assist you with the process. We offer services ranging from purchasing single individual pieces of equipment to entire center liquidations. With 25+ years of medical device experience, we guarantee to give you fair market value for your equipment and maximize values for equipment placed on consignment. Equipped MD’s purchasing process is (4) easy steps and can be completed quickly so that you can easily transfer the value to other aspects of your business. Fill out the form below to get started and a member of our staff will reach out to you shortly. Or for faster service, give us a CALL.